Children under 6 not admitted to R rated films after 6pm. Child prices do not apply to R rated features. 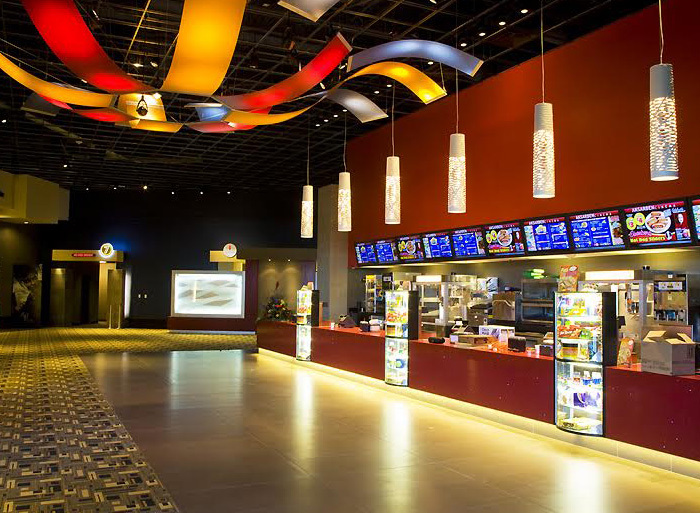 No ACX charge for AM Cinema and $5 Tuesdays. For further policies, click here. $5 Admissions & Double Rewards Points At The Concessions Counter ALL DAY! $6 Admissions Every Day For Movies Starting Before Noon!